This is it! 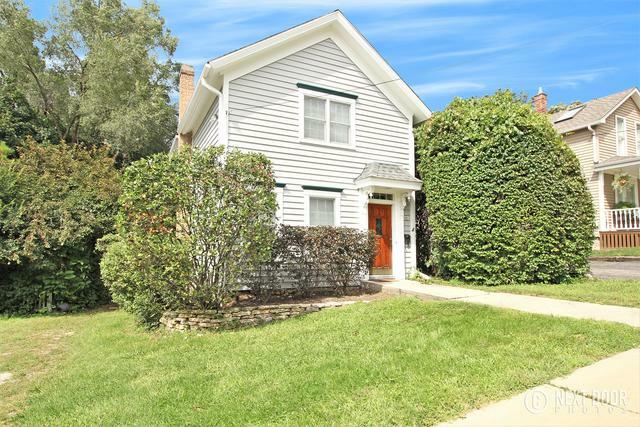 The cutest home on a quiet street with a close to town location. Restaurants and shops are just steps from home! 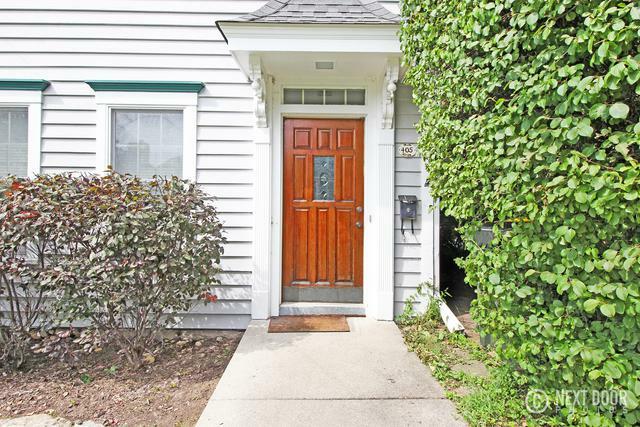 Cute major remodel/renovation in late 90s, and roof approximately 2007, furnace 2009-10, freshly stained exterior, most newer windows, newer appliances. This is your perfect single family at less than the price of a condo or townhouse with no assessment. Attached storage shed plus cellar with exterior access. Bright and sunny with good sized rooms and so much charm. 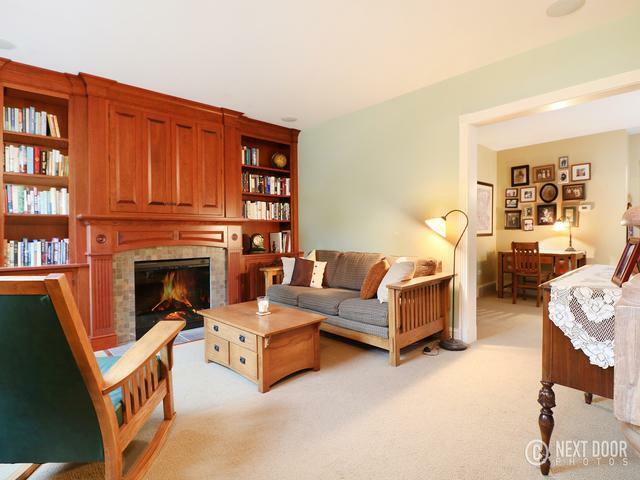 Spectacular built-ins in living room rivaling anything you'll see in the most high-end homes. Mature trees and landscaping. Just move right in. 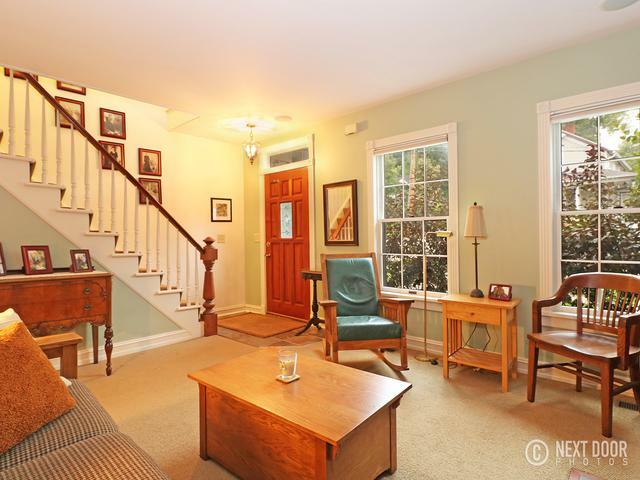 Large breakfast room plus dining room that would make great flex space/playroom/office. Note: no garage; parking is available on street or driveway to the west of the home.